Kathleen Rose Photography Blog: Denver Wedding Photography | Jen + Sean's wedding featured on Colorado Wedding Style! Denver Wedding Photography | Jen + Sean's wedding featured on Colorado Wedding Style! 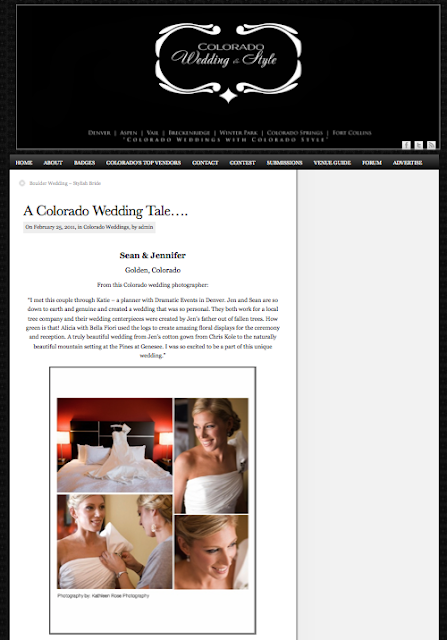 So - Jen + Sean's wedding has been featured on another Colorado Wedding blog! This time it's Colorado Wedding Style. 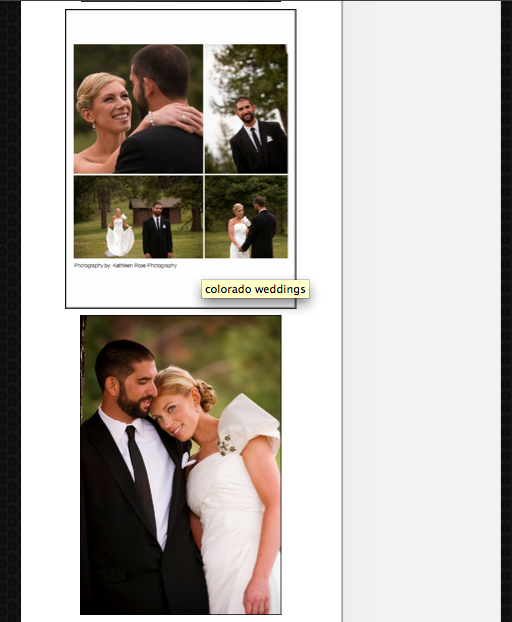 They have a great blog with lots of amazing Colorado Weddings and planning ideas. 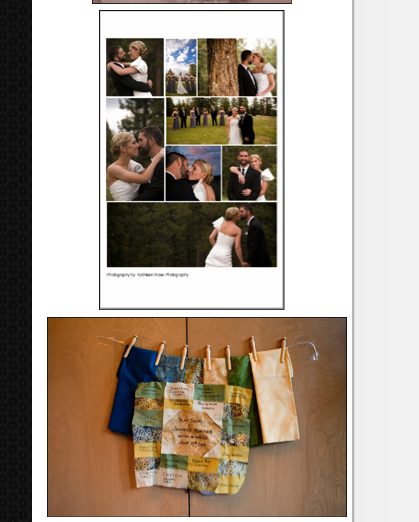 Thanks again to the fantastic couple and to Colorado Wedding Style!